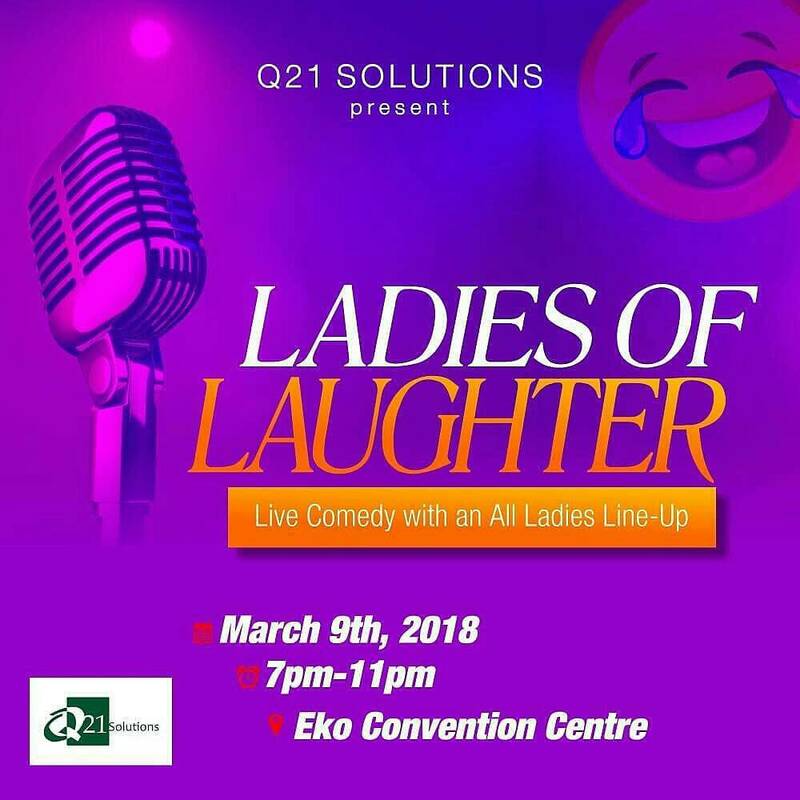 First Ladies Only Comedy Show Lagos – It is sure going to be an evening of Laughter when the First Ladies Only Comedy Show – Ladies of Laughter hits Lagos with a bang! Just before you ask, surely the DeeDeesMedia team will be there to catch all the fun and pop as they roll in one after the other! A super debut by q2 Solutions, the first ladies only comedy show in Nigeria will hold in March. Slated for the 9th of March 2018 atthe Eko Convention Centre, the Ladies of Laughter comedy show promises to be exciting, with amazing female comedians and musicians set to grace the event. Not only will there be established acts, there will also be avenue upcoming female acts to share the stage with seasoned and established comedians. 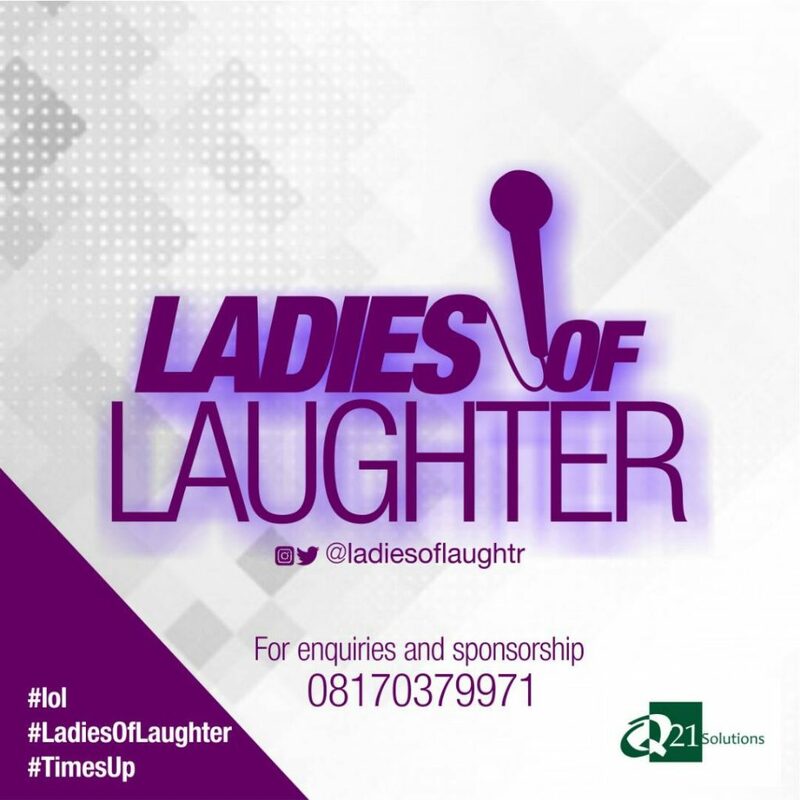 This First Ladies Only Comedy Show Lagos has been packaged to reckon with the craft of female comedians in Nigerian and also embrace #TimesUp campaign led by women all over the world. It is going to be a night filled with loads of endutainment, drama, with stage performances from talented female acts in the Country. The organizers re-iterated the fact that “Though the Nigerian comedy industry is well grounded, it remains a male dominated industry. On further questioning on why men were excluded from this show, they confirmed that “we want women to be sure of themselves and understand the power they carry. The Upcoming female comedians will be availed the opportunity to register and submit entries so as to allow for full participation for the event. 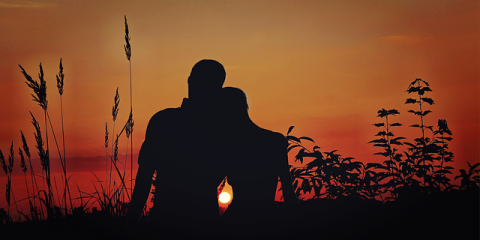 Where will you be on the 9th of March, join us at the Eko Hotels Convention Centre. 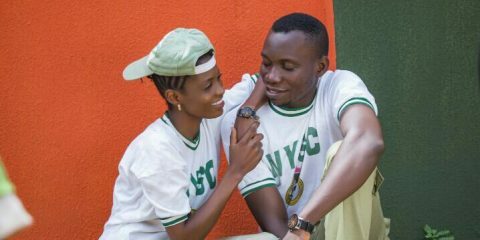 It will be massive!! !